Get a Private driver Mykonos by The Ace VIP with professionally trained chauffeurs to provide with the most comfortable and secured ride you desire. The purpose of this company is to provide the client with amazing transport services available throughout Mykonos Island in Greece. Our chauffeured cars at Mykonos have highly efficient drivers who are serious in their work and are friendly, polite, hardworking and knowledgeable. The Ace VIP can provide with any sort of transportation including Yacht service, mini bus, and van and luxury car. Order any private transport service from us anywhere in Mykonos and get the VIP experience you deserve. This service of The Ace VIP is the crème de la crème for that glamorous transportation experience and it is the ultimate entry to all of Mykonos’ main attractions. We offer amazing ground transportation services with a list of latest SUVs, vans and mini coaches and an expert and generous chauffeur staff. Not only this but we also maintain our quality and provide with luxurious packages and deals on special events. We will carry your entire luggage and shopping with safety and take care of them in the car. Why choose ordinary taxis or buses when you can travel in style and elegance. Our motto is that we never sacrifice quality, and we make sure all our customers experience the best time of their lives and make it a memorable experience. Do you require a Mykonos private driver for you and your friends? Are you traveling and need someone to help you find destination? Worry no more! Chauffeured cars Mykonos serves the client with first class professional drivers that are knowledgeable and have precise road sense. Get to see Mykonos’ main attractions and tourist places with our skilled drivers and explore the most out of this beautiful place in the limited time you have. 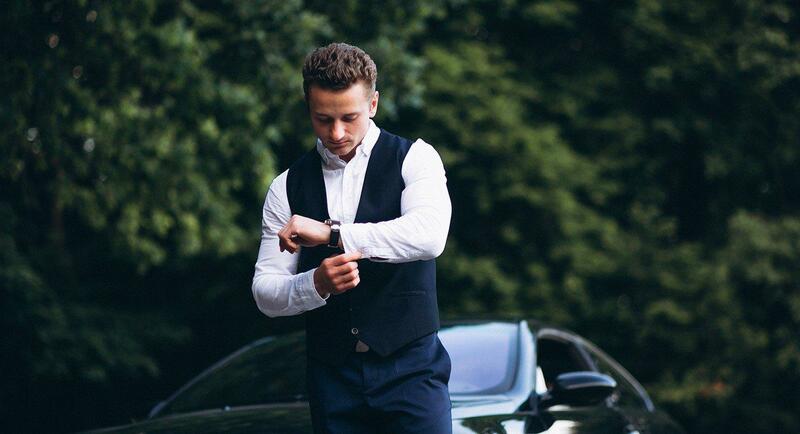 These chauffeurs can also serve as a personal assistant. Get the most comfortable and safe experience on the road, it will definitely be a ride to remember. With a long term experience of driving and attending professional conferences and events, the chauffeurs concentrate on delivering the best presentation to their clients and taking them to their destinations. You can order private cars for any event including bachelor parties, weddings, clubs and parties, restaurant gathering, beach party, business meetings etc. You can order private chauffer Mykonos services at any time with twenty four hour service available at your disposal. Mykonos car rentals with drivers are recommended more than taxis in Mykonos Island because one; it is safer, and two; there are very few taxis available in Mykonos due to which tourists have to wait for a long time for a taxi to arrive. The Mykonos private car service we provide are designed according to the client’s needs as they can be facilitated for a pick and drop service and also for a full day tour. The drivers we provide are professionally educated and have a long term experience of driving tourists around. Private chauffeured vehicles for large groups of up to 14 people or more can also be provided in the form of minivan, SUV or MPV. Our drivers are mandatory for all vehicles and they are either 24h On-Call or 24h On-Disposal. Drivers will also serve as your personal time managers driving you from one location to another so that you are worry-free throughout the duration of your stay. Our chauffeurs have been working with us for many years and are known to have great customer service. They have professional driving skills and are very friendly as well as knowledgeable. The drivers have a clean driving record and are constantly checked. Get to your destination in a fancy way and impress people around you. Our services are incomparable. The cars are so comfortable you can make it a work place or even take a nap. Your ride will be stress free and completely relaxing. Want to make a first impression? Take a pick and drive in style with our luxury cars and take it form a ride to a business meeting or impress people at a party. Luxury car rentals Mykonos is very comfortable to ride with and is always checked for a clean, refined and attractive ride. Any type of car can be provided in a luxurious way, be it a long day packed with adventure or a ride to a fancy club party. The different cars are available for a number of occasions with a seating of almost eight to ten people. Luxury SUVs, MPVs and Vans of different brands like Mercedes, Porsche, Jeep and Range Rover in various models are available to fit perfectly for your occasion. Every car is well kept and maintained as we never compromise on quality and believe in excellence. Guaranteed smooth and comfortable drive is our policy and no customer has ever complained about it. At The Ace VIP you will get the best luxury car experience with top of the line high-tech cars at great prices. Get the best prices here with the best service. Celebrity or other VIP transportation can be provided by The Ace VIP. You will be transported anywhere you require quickly, efficiently and comfortably. Are you having trouble with getting to your destination? There are very few taxis in Mykonos, and for a famous individual or public figure without transportion it can be difficult to discreetly travel to a restaurant, club or even a private villa. We will help you go anywhere at any time with fully secured vehicles and professional chauffeurs. Glamorous and fast transportation has never been better. Get to your destination in no time with safe and comfortable vehicles. You can hire our professional bodyguard service for close protection security and leave the rest to them. Just stretch back, relax and enjoy the ride. We have a vast experience in this field and have provided and will continue to provide private transportation services for high profile individuals like celebrities, international athletes, politicians, foreign dignitaries and business VIPs who often visit and even live in Mykonos. Bodyguard services, protocol and discrete rides will be guaranteed so leave it to us for your assurance. We protect the privacy of our clients and maintain a strict policy here at The Ace VIP. We do it to achieve your trust and to maintain a professional service. 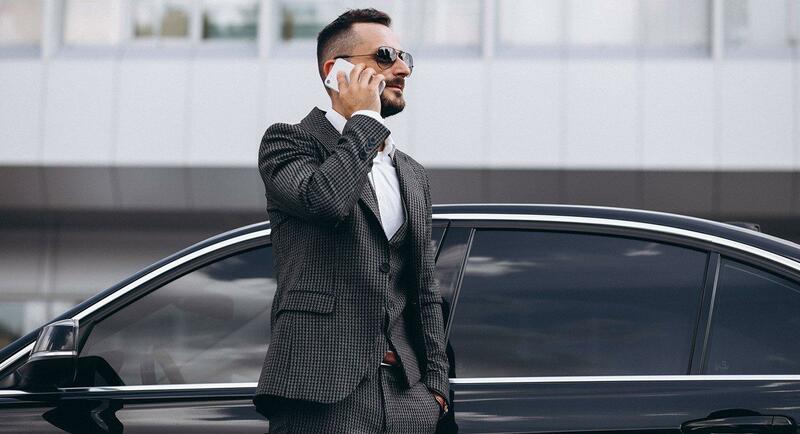 Our drivers and chauffeurs are well trained to keep the best possible appearance and behavior with all clients and to never show any disrespect to anyone. All customers are welcome on board and their personal information will not be disclosed to anyone. Let’s find your ideal car and get exactly what you desire! Go through a list of our executive and carefully selected high class cars that are ready and at your disposal anywhere anytime in Mykonos with a 24 hour service. Our chauffeur services Mykonos are trusted and you can relax in the meantime. Not only pick and drop services but we are also known for an extensive service of wedding parties, clubbing nights, bachelor and bachelorette parties, anniversaries, dates, business travels and tours. We offer a suitable method of transportation that can accommodate individuals in one of our luxurious SUV’s, an elegant MPV or even a larger vehicle that can seat larger numbers, like Mercedes Sprinter Vans that can take up to 14 passengers. Otherwise our Mercedes Vito and V-Class Vans can accommodate up to 8 passengers. Are you having trouble finding a car that can pick you from the airport and drop you at various places? Then turn to The Ace VIP for the best experience! We will get you to your destination wherever and are here to help. We make sure all our cars are safe and dependable to use, be it a town car or an SUV for a long adventure. Get the smoothest and most comfortable ride which will be a memorable experience. Just give us a call and reach out to us. What do I need to know about “The Ace VIP “? The Ace VIP is a luxury concierge and lifestyle management service designed to meet your every need from real estate and charters to rentals and entertainment for your vacation. We understand the importance of comfort during your vacation. For this reason, we have upgraded our fleet of VIP cars to help you live your life to the fullest while in Mykonos. The Ace VIP provides an extravagant transportation service accommodating a luxury car with professional chauffeurs who are ready for giving you the best experience around Mykonos. We are at your disposal 24/7 and will pick, drop and drive around the beautiful island of Mykonos. Explore and travel with us as we will take you to breathtaking destinations and will spare you the trouble of finding taxis or looking around for places. Get all the things you need during your stay and travel with all your friends or family members with a remarkable and memorable experience.